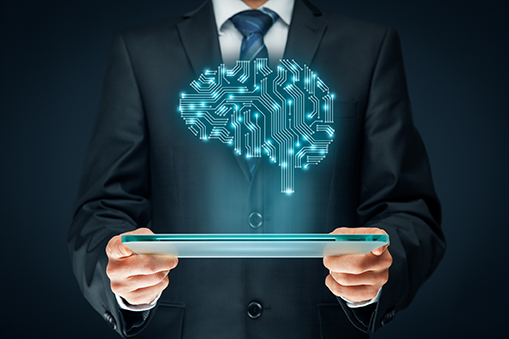 Perhaps the most ubiquitous term in the legal services industry today is “artificial intelligence,” known more commonly as AI. Indeed, we see AI everywhere – from the daily headlines in our news feeds to splashy marketing campaigns and social media calls to action. 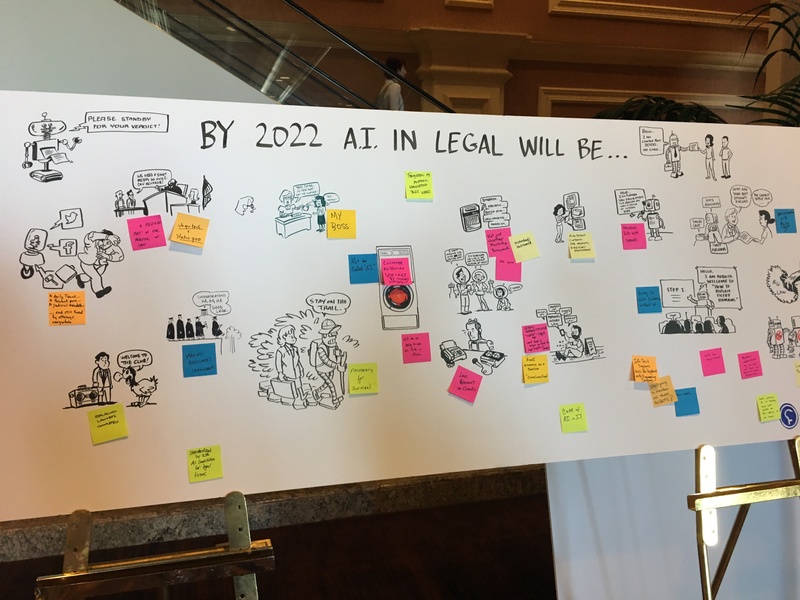 Yet the term itself is far from self-explanatory and the uninformed use of it, both within the media and by legal service providers, only exacerbates the confusion around what AI means to the practice of law.